The RON Software spol.s.r.o. company was founded in 1992. Its original objective was to develop application economic software. Our applications developed by a team of programmers have already made work easier and more enjoyable for many companies within both the Czech and Slovak Republics. 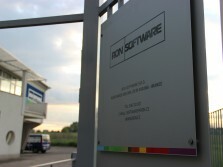 RON Software spol.s.r.o. has twenty regular employees plus external cooperators helping to respond to the needs of our customers. In the field of attendance systems, we have been cooperating with attendance and access terminal and safety centres suppliers since 1998. Together we develop hardware components of the attendance and access systems and extend the functions of our DOCHÁZKA software. In cooperation we provide a hardware and software guarantee and a post-guarantee service. Furthermore, we cooperate with system integrators (for example Iteuro a.s., GEMMA Systems) and electronic systems producers. We specialize in the development of modules to complement the partner systems. The DOCHÁZKA and JÍDELNA software is available in other languages – Slovak and English. At the same time we provide support to our clients. We publish the latest versions of our software on our website. HELPDESK – a system to ask questions via the Internet and to communicate with our customer support centre is at the disposal of all users of our systems. 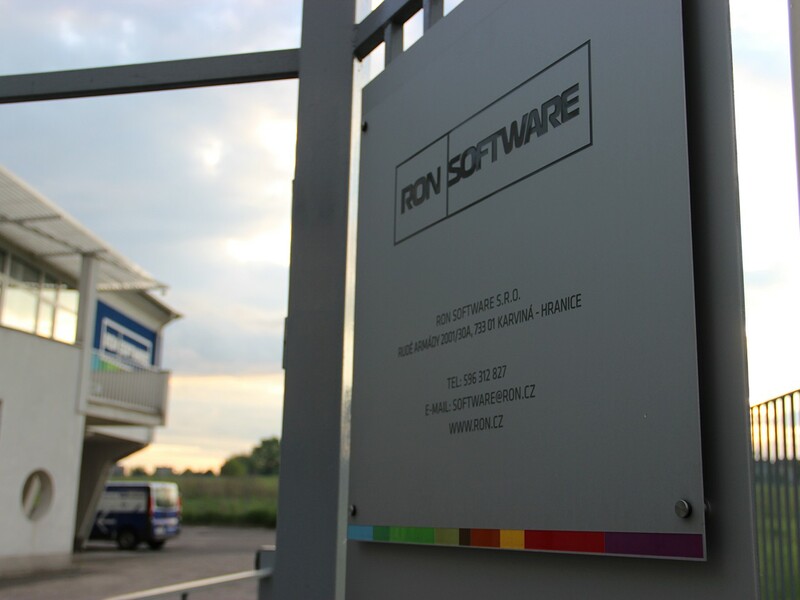 RON Software spol. 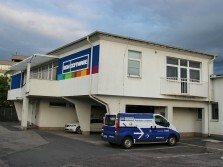 s r. o. is based in Karviná and has offices in Brno (since 1999) and Prague (since 2002). 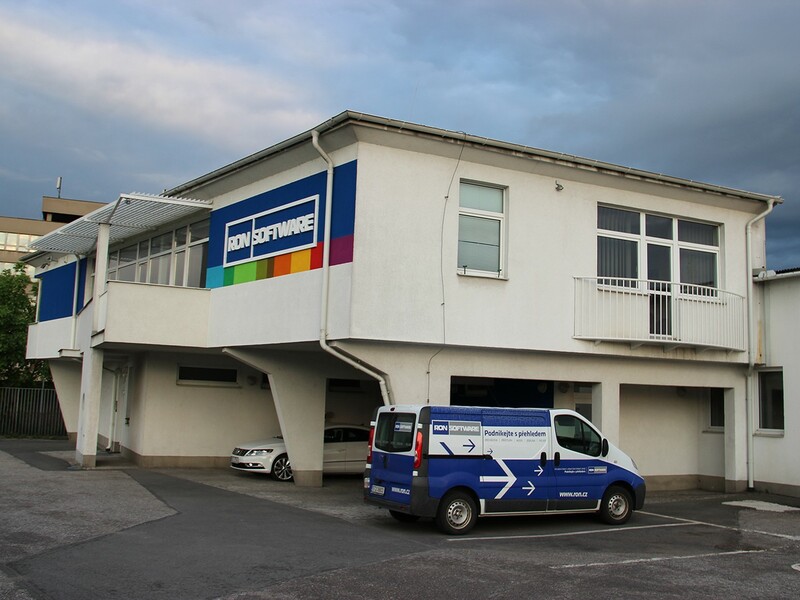 Local subsidiaries manage product sales and services in South Moravia and Bohemia. We constantly extend the network of our dealers to reach closer to our clients. In the Slovak Republic, our subsidiary company DMR System s.r.o. is our distribution partner (for more information see www.dmrsystem.sk). The SOFTIP a.s. Company, engaged in the development and implementation of economic systems, HR management systems and production control systems, is one of our strategic business partners in Slovakia. In 2007 we were awarded the ISO 9001 and 14001 certificates.